KAMPALA – Passengers using the Safeboda App [application] have expressed concerns over the increasing cases of irresponsible conducts by drivers belonging to the company. Customers took the battle to social media threatening to quit using Safeboda services until the company re-orients or fires reckless drivers. 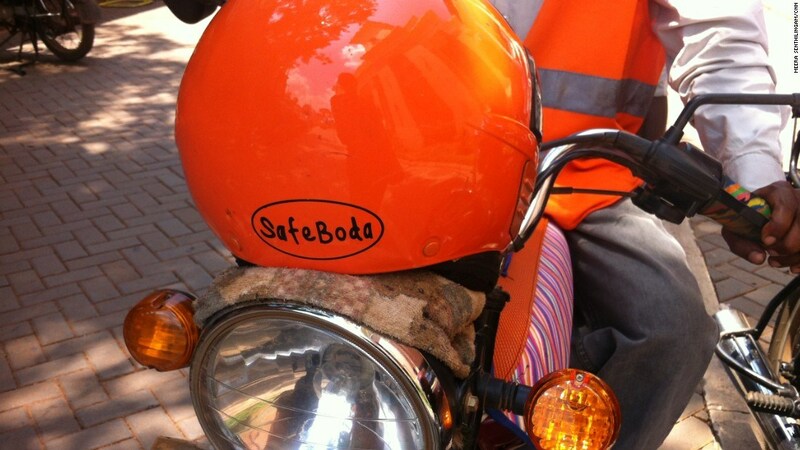 SafeBoda is a community of entrepreneurs and boda drivers working together across the urban transportation industry. The company has been in the spotlight as multiple users have taken to social media, hitting out at the company with withering feedback, especially focusing on the behaviour of the riders in the recent past. Passengers have said that the riders back them off or even use longer routes for them to earn revenue. Mr John Musinguzi, a communications and partnerships officer at Public Health Ambassadors Uganda – PHAU, claims that a one Kayemba, a Safeboda driver under operating under registration number 1749 started the trip without him. He alleges that the Kayemba’s action charged him for a journey that he did not make. “I have not met him, he has not called me basically Kayemba charged me for a journey I never made. I call him and he shouts at me like I’m the one at fault,” Musinguzi claimed. Following the accusations by Musinguzi, several others users have shared their frustrations saying that company drivers have lost their good customer care. Ms Violet Namata, the NBS Television news reporter said she is so disappointed with the way some drivers are conducting themselves warning that the company is risking losing the market they had dominated of late. “These guys are “touching” [tampering] the app…a lot has happened and I am giving them time to change otherwise as a responsible journalist I will do the needful!” she warned. Also, Ms Mary Mutonyi whose profile information on social media indicates that she is a field officer at Boma Women’s Guild Group said she was equally disappointed with drivers over reckless conduct to their passengers. Mutonyi said that whereas some drivers are on still on track, others are ill-mannered calling on the company to take positive action. Customers now want the company to re-orient their drivers. “Otherwise we shall uninstall your app and go to the competitors,” Musinguzi said. This has come days after a section of students from Makerere University expressed dissatisfaction with unexplained prices inconsistencies. Maria Ninsiima a second-year student the prices are inconsistent. “They hike prices all over a sudden and they do not even inform us. Usual trips of Shs 1500- 2000 are now at Shs 3000- 4000 then it is better if I use the ordinary boda-boda,” Ninsiima said. On her part, Martha Amutuhaire, also Makerere student said she was a very consistent customer of Safeboda until when the rider used far route just because he wanted to charge her too much money and on telling him about the nearer route, he just sounded rude. Amutuhaire decided to uninstall the app for the other alternatives commend she commends of better services. Safeboda recently increased their fees by around Shs 500-1000 for each trip. “SafeBoda has no responsibility whatsoever for the actions or conduct of drivers and the application users,” the agreement states.